Somewhere over the earth, someone's handkerchief is orbiting. Spaceheads around the Air Force have to be asking themselves one question: Who the hell snagged their sleeve in the satellite? OK, maybe it’s not that simple. 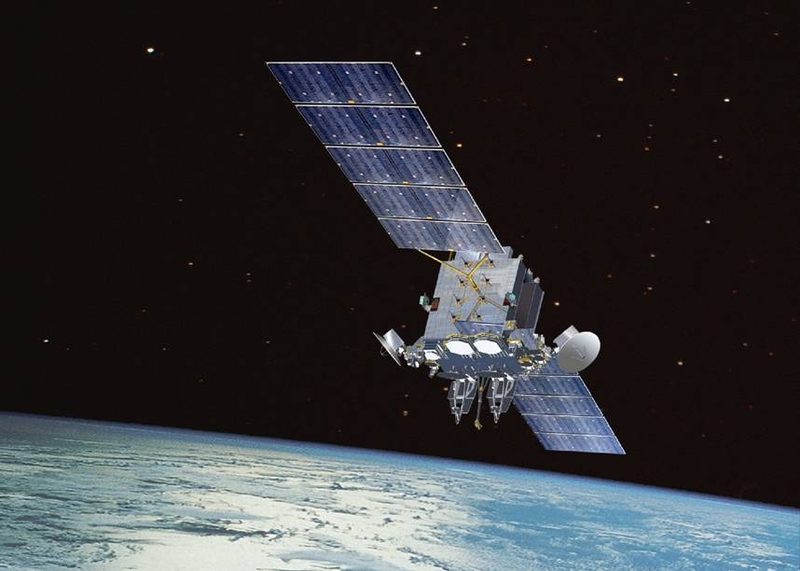 But a Government Accountability Office report found that a small piece of cloth stuck in a fuel line might have caused the problems the Advanced Extremely High Frequency satellite has suffered. The satellite will reach its intended altitude nearly a year late. Launch and operational delays have cost the government $250 million, according to the report. That’s some expensive cloth. What you mention is true, but there are recent research that it must be corrected. It seems to indicate not only that the majority will resist correcting their factual beliefs.